From a humble beginning in 2008 selling a handful of commercial WordPress Themes to 30,954,070 downloads, WooCommerce powers over 28% of all online stores. 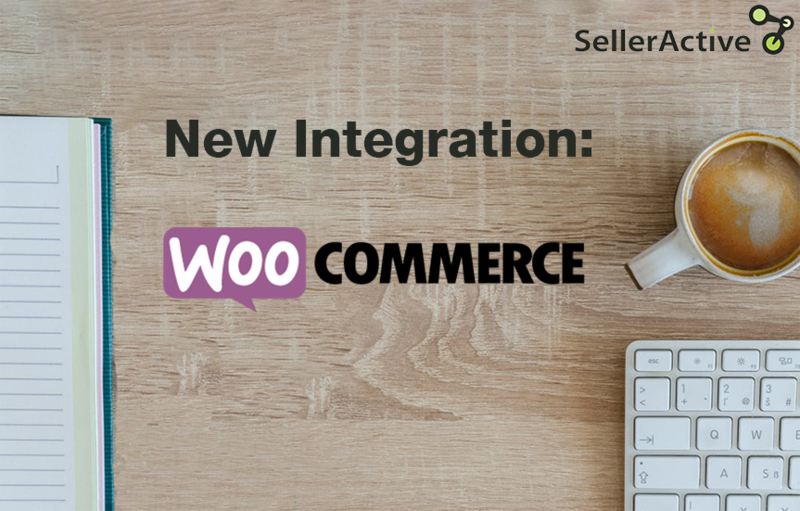 WooCommerce is one of the leading eCommerce plugins for WordPress sites, and now you can use the power of SellerActive and WooCommerce together! Expand your products to more marketplaces and synchronize the listings so you can monitor, manage, and fulfill from one web-based dashboard. Always stay one step ahead of your competition with our advanced repricing tools. Take control of your pricing, quantities, order management and cross channel fulfillment all from the SellerActive cart integration.